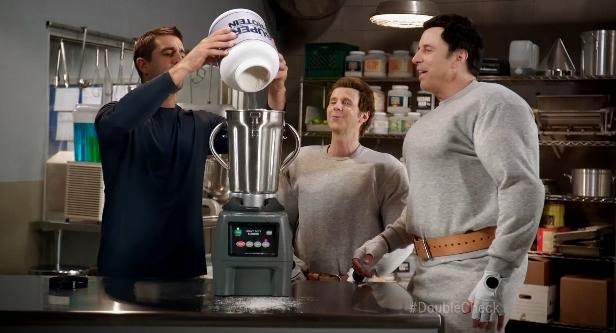 Dana Carvey & Kevin Nealon as Hans & Franz join Aaron Rodgers in the newest State Farm commercial "Trainers." Aaron Rodgers is surprised at the gym when America’s favorite fitness buffs recognize him as the “Discount Double Check Guy”. See how they pump up his workout regimen to take savings to a whole new level.